By creating your log cabin floor plans you are actually building your log cabin in your head and on paper ahead of time. You can work through construction issues and ensure that different log cabin home design elements work together. You will resolve material compatibility questions all long before the hammers and saws begin. You will save time and money with a well-thought-out cabin floorplan design by resolving potential conflicts early on in the log home construction process. If you want to build a guest cabin or studio, hunting or fishing cabin, or just maximize the efficiency of your cabin design, small cabin plans will guide you to make careful choices and utilize clever design to get the most out of your log home. More people are opting for small cabins or even building pallet cabins for their affordability. Many people believe that they can download free log home plans and use them to build their log home. But be careful about copyright issues with plans on-line or in books. Check out our free small cabin plans page for some simple plans in the public domain. 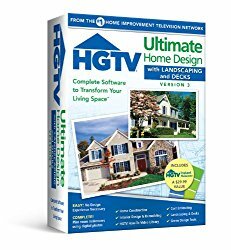 It’s very rare for log home manufacturers to send out log packages without making any changes to their stock log cabin floor plans. Don’t be afraid to make changes to their plans and see if they can build it the way you want it. 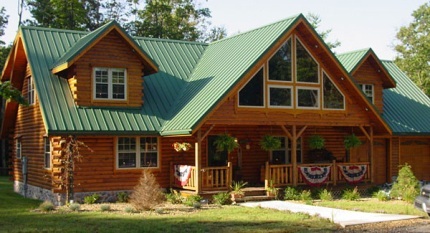 Log home manufacturers have designers and engineers on their staff who can make the changes to their cabin house plans. What kind of drawings and blueprints do you get with log cabin floor plans? Exterior Elevations showing views of the front, rear, and side views of your log cabin, along with roof slope, pitch and overhang dimensions and other exterior details. Foundation Plan showing the required excavation, footers, pads, beams, bearing walls and concrete foundationwalls (slab, crawlspace or basement). Floor Plan showing the detailed layout and dimensions for all the rooms on each floor of your log cabin. Stairways, doors and windows are located, and may also include floor and roof framing information. Sectional Views showing vertical slices through the foundation and walls with construction or installation details like interior trim and fireplace options. Framing Plan providing details about interior walls and any conventional wood framing in the exterior walls (such as lofts or second stories), floor joists and ceiling joists size, spacing, span and specifications. Roofing Plan showing roof framing details and attachment specifications. Site Plan indicating the placement of the log cabin on the site and dimensions to all pertinent features, such as well, septic tank, driveway and roads, property lines, etc. Depending on the detail, there may also be materials lists, door and window schedules, electrical and plumbing layouts, etc. 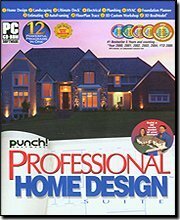 Make sure that you order enough sets of cabin house plans. You will need a set for the building inspectors whose local office issues you a building permit to review. 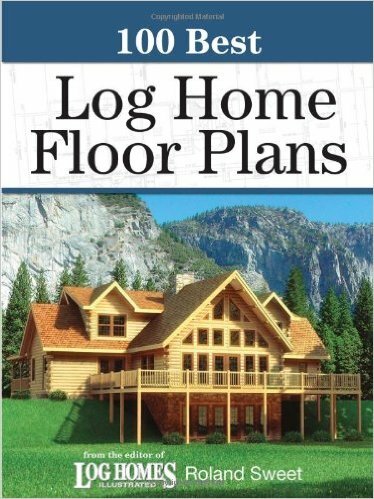 You will also need several for the contractor who will need to share your log home floor plans with his subcontractors. You need to keep a set of plans for yourself and keep them updated and in synch with your contractors copy with any changes or notes that crop up through the build process. You may possibly need a set for a structural engineer, if required, also. If you plan to act as your own general contractor you will need multiple sets of log home floor plans for your subcontractors as well. 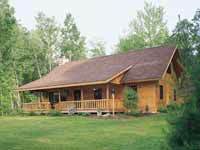 You can contact log home manufacturers directly to see what log cabin plans they have available. 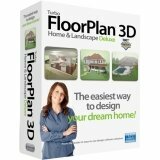 There are also several independent on-line sources of log cabin floor plans. 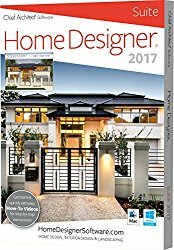 If you're interested in designing your own log cabin there is log home design software available to make your task a snap. These powerful tools allow you to add rooms, move walls, change roof pitches and remove windows -- all by clicking your mouse. Connect with the Log Home Community to see what advice and recommendations other log home buyers are offering. Visit a Log Home Show nearby to see log home manufacturers in person and discuss your plans with them. When selecting your log cabin floor plans or creating new log cabin house plans you need to have some idea of what you’re after to begin: rough size, number of bedrooms, one story or two and so on. Begin your search for the perfect log cabin plans that will set you on the road to building your dream cabin by checking out our page on log home plans for 1-BR, 2-BR 3-BR and 4-BR cabins.